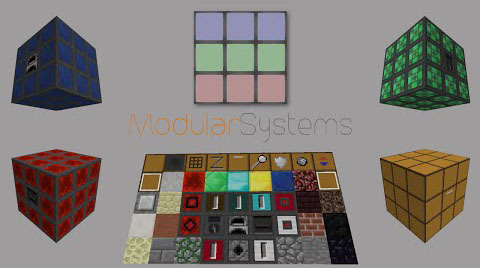 Modular Systems Mod is developed from Modular Furnace with an amazing expansion to the idea of modular multi-blocks. The original Modular Furnace mod is included as well as other modular systems. You can turn each system on and off in the config. Download and install Bookshelf API Library.